Happy New Year! I hope you had amazing holidays! 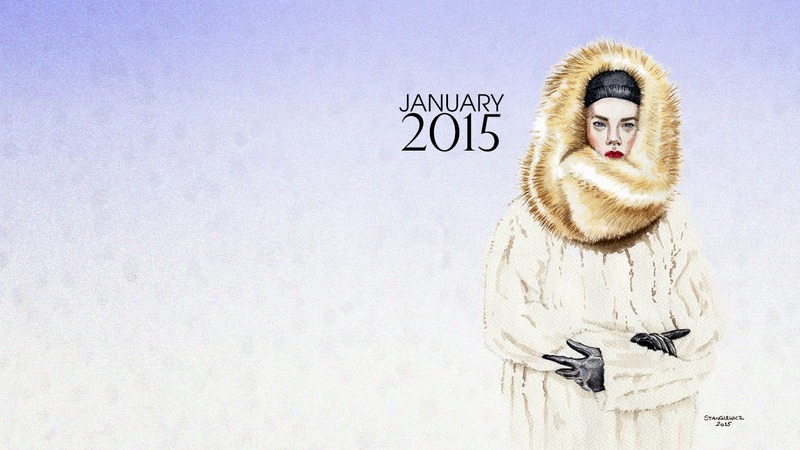 I know that I have a short delay, but here it is - the wallpaper for January 2015. Feel free to download it!